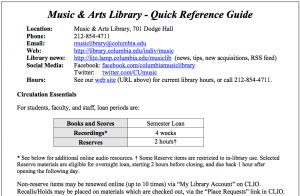 Did you know that sound and video recordings in the Music & Arts Library circulate for 2 weeks, to all Columbia full-time students, faculty, and staff? Almost all sound and video recordings are listed in CLIO. Use “Quick Limit” feature in a CLIO search to specify either sound or video recordings. If you want to see only CDs as a result of your keyword search, try including the keyword “digital” along with your other search terms, for example “mozart magic flute digital”. Our CD call numbers all begin with the CD prefix . If you need further help with search tips for recordings, contact us – music searching can sometimes be tricky, and we’re glad to help! 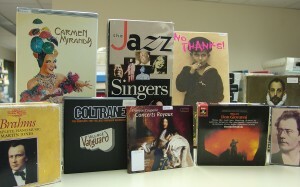 Note that all of our vinyl LP recordings (yes, remember – records?!) 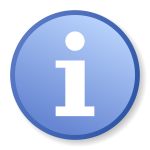 are held in Offsite storage (L, LS, W, and JS are all call number prefixes for vinyl LPs). You’ll see “Offsite” locations for those items; request them by clicking on the “Offsite” button at the bottom of the CLIO record. Delivery time is 2 business days, and turntables are available in the Music & Arts Library, if you don’t have access to your own. 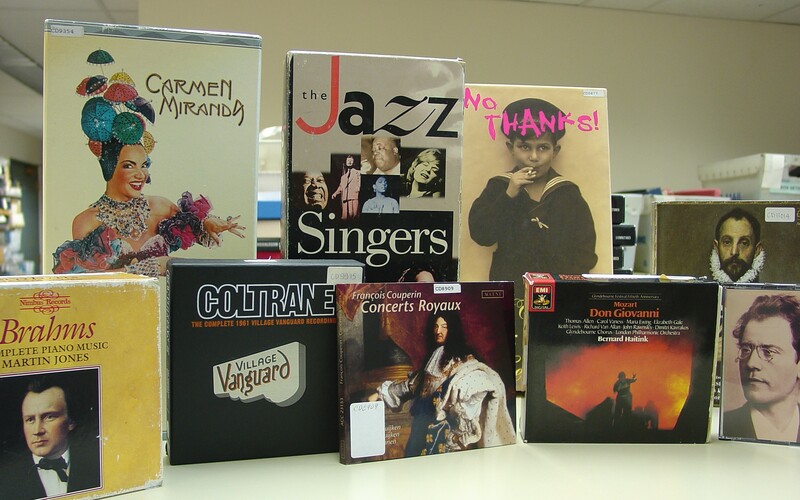 Lastly, don’t forget about music available through our streaming audio databases. These can all also be accessed from off-campus via UNI login. 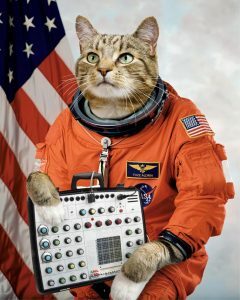 This entry was posted in Recordings, Tips & Tutorials and tagged Recordings on September 25, 2009 by Nick Patterson.